Showing results by author "Trisha Frost"
Believe and trust in love again! 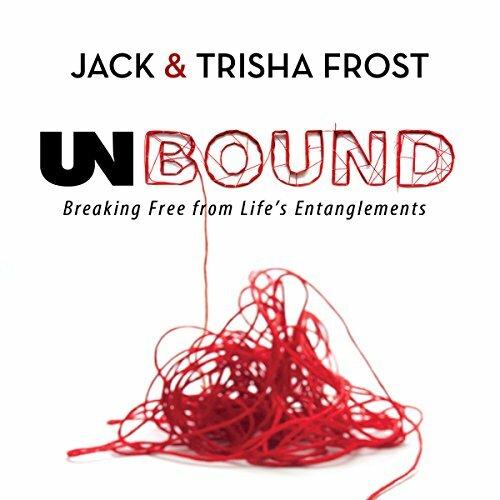 Unbound weaves an uplifting tale of two people who begin their journey held captive by the strongholds and thought patterns that had prevented them from loving each other, their families, and the Father. Their pain begins to outweigh their shame until they seek for help, finding healing for their lives, their family, and for literally thousands of people around the world.